I have a bag of magnetic rocks and bag of Canadian money which is mostly coins. I dumped the coins out and wanted to find out what was magnetic. 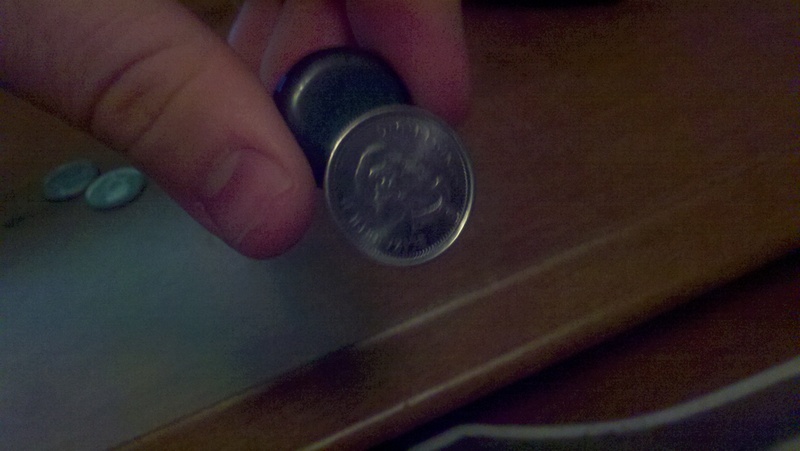 What I found out is the quarters are magnetic. With a little more research the composition that it is 94% steel. 3 Responses to Canadian Money is magnetic!!! to see this web site, it contains priceless Information. or understanding more. Thanks for great information I was in search of this information for my mission.